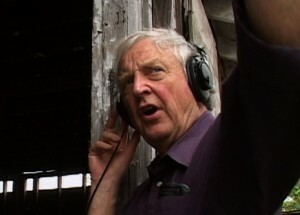 The Utah Film Center consistently offers a first-class slate of independent films for its monthly free, public screenings and two recently released outstanding documentaries – one from the Oscar-winning director of ‘The March of the Penguins’ (‘Once Upon A Forest’) and the other about the founder of Arhoolie Records who has preserved some of the most beloved musical traditions of the rural U.S. south (‘This Ain’t No Mouse Music’) – lead the list for October. Chris Strachwitz from ‘This Ain’t No Mouse Music,’ directed by Maureen Gosling and Chris Simon. 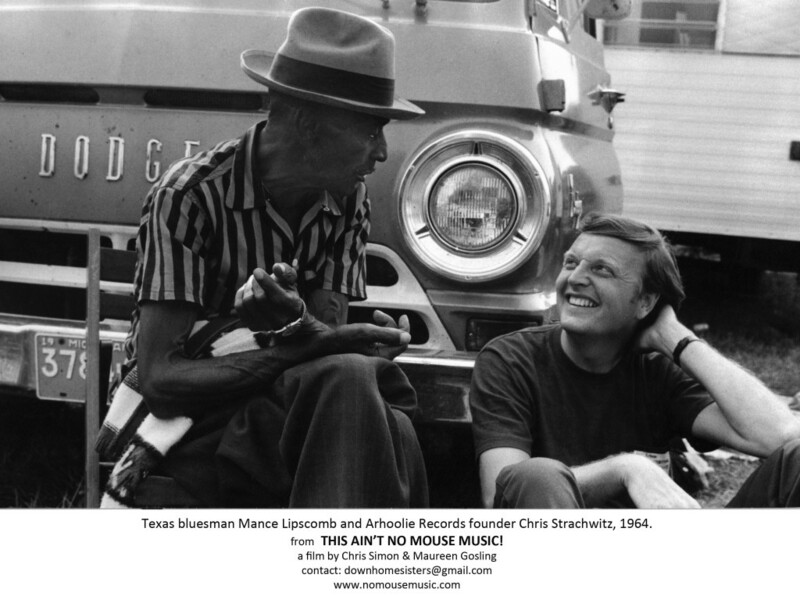 As part of its ongoing Through The Lens Series, the Utah Film Center will present a free, public screening of ‘This Ain’t No Mouse Music,’ on Oct. 8 at 7 p.m. in the Rose Wagner Center for Performing Arts followed by a discussion with directors Maureen Gosling and Chris Simon along with Chris Strachwitz, founder of Arhoolie Records who is the subject of the documentary which was premiered at SXSW in 2013. Doug Fabrizio, host of KUER-FM’s RadioWest program, will moderate the Q&A discussion. The film is a valedictory tribute to Strachwitz, who was born in Poland before World War II and who came to the United States with his family after the end of the war. As a teenager, he immediately came to love American music he heard on the Armed Forces Radio Network. By the age of 30, he founded his independent music label which has documented many impressive traditions of American roots music, including gospel, zydeco, Cajun, Creole, conjunto, norteno, bluegrass and countless others. This is a marvelous addition to any documentary collection about American music traditions. Gosling and Simon are given free access to follow Strachwitz, who has perfected the art of recording on site the most natural forms of these musical traditions. The soundtrack features many excellent recorded and live renditions of musical performances. The title refers to Strachwitz’s disdain for music that is mousy, safe or sanitized, thanks to overproduced pop commercialism. He is a sharp critic, rarely willing to hold back in terms of expressing his honest feelings about music. 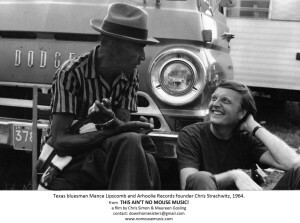 Texas blues musician Mance Lipscomb with Chris Strachwitz, 1964, from ‘This Ain’t No Mouse Music,’ directed by Maureen Gosling and Chris Simon. 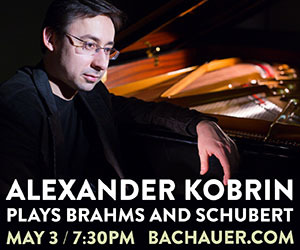 The most significant theme, however, is Strachwitz’s commitment to musical preservation. In the film, Strachwitz shows how he washes by hand each old vinyl recording with dishwashing soap. The Arhoolie Foundation has become instrumental in this work as well. The foundation has supervised the transfer to digital format more than 100,000 recordings from rare 78s, 45s, cassettes, LPs and reel-to-reel master tapes from the Frontera Collection of Mexican and Mexican-American music. Similar archiving projects have been carried out with Cajun and blues music collections. The foundation has received periodic grants from various institutions including the National Endowment for the Humanities to carry out the work. The film was eight years in the making and emerges as an intimate, sincere account, as Simon and Gosling traveled with Strachwitz across the country, venturing to Texas and Louisiana, the Blue Ridge Mountains, and at his home location in Berkeley. Musicians appear frequently in the film, from Bonnie Raitt, Taj Mahal, Flaco Jimenez and Michael Doucet to Richard Thompson, Santiago Jimenez, Jr., The Pine Leaf Boys, the Treme Brass Band and No Speed Limit. It is a sure crowd-pleaser in every respect. Gosling and Simon have compiled long distinguished careers in documentary filmmaking. Simon’s company Sageland Media has been the home to many documentary projects connected to Utah including ‘My Canyonlands,’ a portrait of Kent Frost, Utah’s modern John Muir and the canyon country he deeply loves. 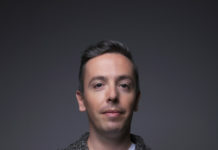 Among Gosling’s work is ‘Blossoms of Fire’ on the legendary Zapotecs of southern Oaxaca, Mexico, which was broadcast on HBO Latino, and numerous other international television channels. 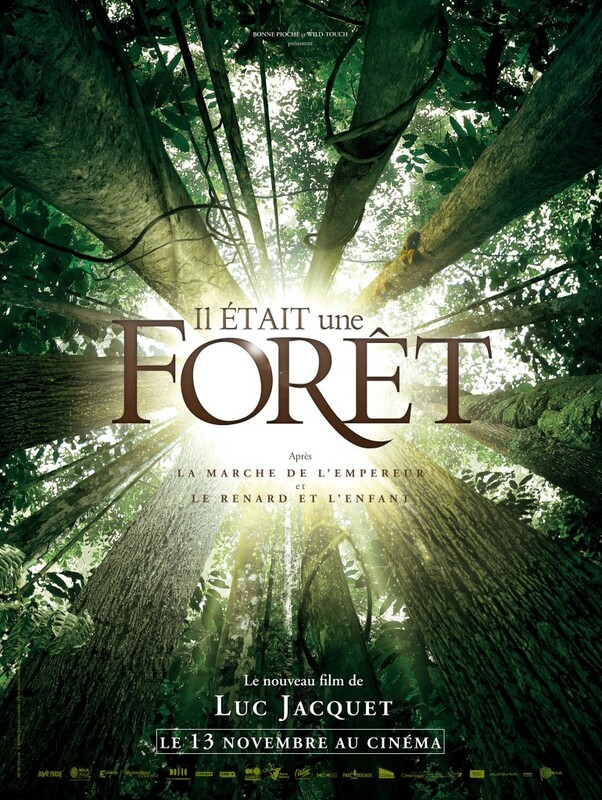 ‘Il Etait une Forêt’ (Once Upon A Forest), directed by Luc Jacquet and featuring the eminent French botanist Francis Hallé, will be screened Oct. 7 at 7 p.m. at the City Library auditorium in downtown Salt Lake City. One of the massive trees from ‘Once Upon A Forest,’ directed by Luc Jacquet and featuring scientist Francis Hallé. 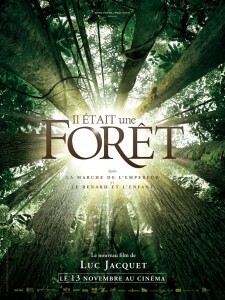 Chronicling the primeval uniqueness of tropical forests, the film explores the great canopies of trees in an unexpectedly calm manner, bolstered by breathtaking cinematography and elegantly deployed animation, that, nevertheless, amplifies the urgent message behind a growing sense of the extraordinary ecological vulnerabilities that threaten to change the planet and civilization dramatically. Indeed, one of the most unforgettable scenes shows Hallé, in his mid-seventies, standing atop a gigantic moabi tree more than 200 feet up from the forest floor – without a safety harness or rope. The film, running a perfect 78 minutes, is unlike other environmental documentaries, appropriately framed in tone with narration by Michel Papineschi and music by Emily Loizeau. 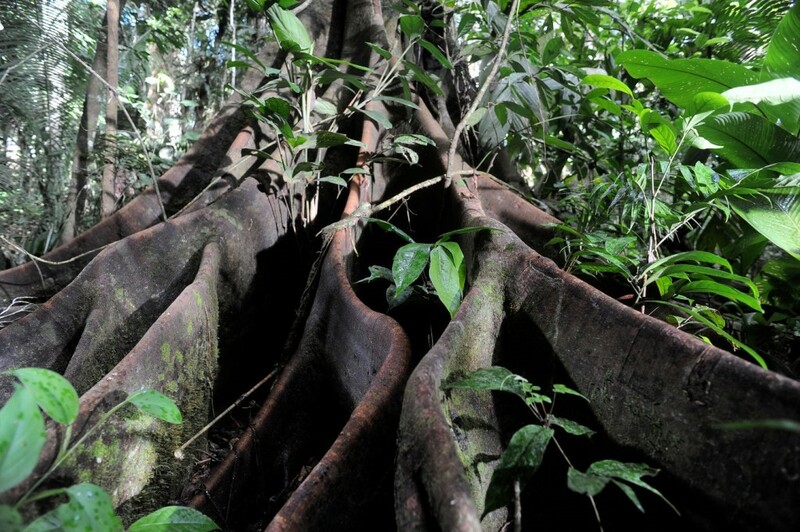 While many activists and documentaries focus on oceans, far too few, according to Hallé, are willing to examine an even more expansive range of biodiversity that is to be discovered among trees in the world’s great rainforests. The film’s takeaway message is obvious and, thus, understated. If the audience listens and absorbs without interruption the details about the formidable role trees play in our natural ecosystems, the story will undoubtedly move individuals toward accepting the changes and responsibilities we carry if we are to reform our understanding and knowledge about the changes taking place on the planet. The backstory for the film is just as impressive as the natural surroundings. In the midst of his long career as a scientist, Hallé led teams to develop and perfect the canopy raft which has given scientists unprecedented access to explore the tops of enormous trees high above the rainforest floors. As a result, scientists have learned much about previously unknown species of plants, animals, fungi and naturally occurring bacteria. The research contributions have been significant and expansive in almost every sector of science. The canopy raft, for example, has allowed scientists to explore the animal vectors of the Ebola virus, which now has become part of the daily international news headlines. 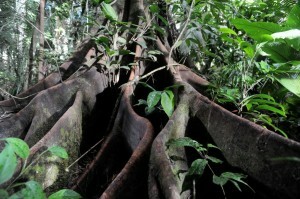 “Equatorial forests, they belong to states, which complicates everything. It is a political problem, but also financially. When a boat of oceanographic research is €30 million [approximately $37.8 million U.S. dollars], no discussion, and that’s fine. But me, I am told that the Canopy Raft, unique in the world, which has cost the equivalent of thirty one kilometer highway, is too expensive! The government of Laos, one of the poorest countries in the world, has invited us to conduct study missions on its canopies and I look in vain for money to fund it. We spend more time raising money than working. But these missions are vital for research, and for humanity.” The raft, first utilized in 1989, measures about 6,500 square feet and can carry up to six scientists and gear weighing a total of 1,500 pounds. For more information about the Utah Film Center’s October schedule, see here.